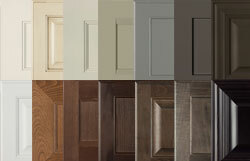 Burrows Cabinets is a turn-key manufacturer of custom cabinets for new-home builders in Central Texas. Our products are made from top-tier materials with construction details that ensure a durable end product that will last for generations. Why is Burrows Cabinets the Best Source for Home-Builder Direct Cabinetry? Burrows Cabinets uses superior grade materials and high-end components and hardware. We offer the highest quality, time-and-wear-tested finishes to ensure customers receive a product they are proud to own, that will remain beautiful for many years. Find out more about our top-grade materials and construction methods on our Quality page. We offer nearly 500 door style, material and finish combinations from modern to traditional, as well as dozens of organization options. 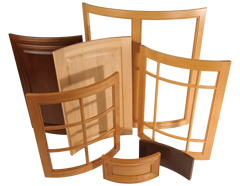 We have over 45 years of experience designing unique cabinet solutions to suit customers’ preferences. 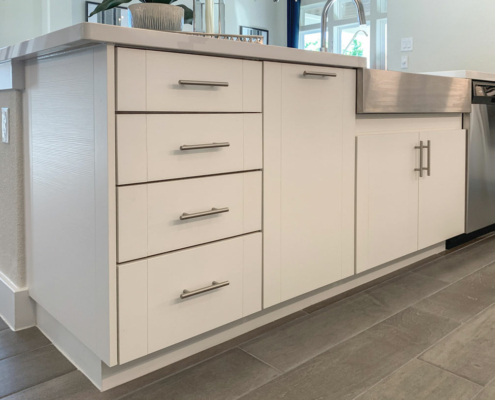 Burrows Cabinets Offers 2 Product Lines To Fit Buyers’ Design Preferences and Configuration Needs. 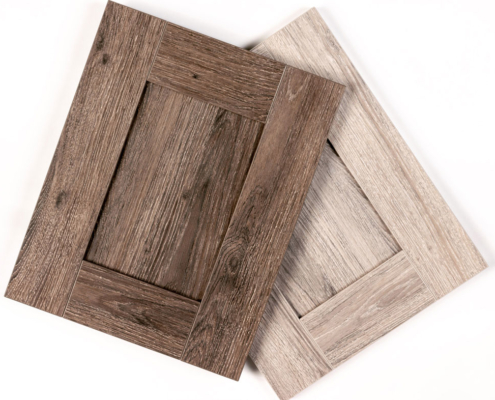 View colors, door styles and product information on our timeless faceframe line here and on our modern, frameless EVRGRN line here. Our management team is made up of cabinet industry veterans, and shop employees are hired for proven skill, experience and dedication to fine woodworking. The lasting quality and beauty of our cabinetry is a direct reflection of the experienced craftsmen working here. Much of our business comes from referrals as a result of the quality of our products and the value of our service. 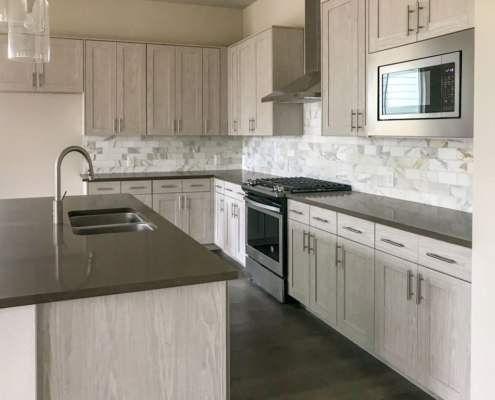 We are builder-direct so we sell only to new-home builders but we love providing design and style tips and trends for designers and homeowners alike. Check out our news articles as well as our kitchen and bath photo gallery for design inspiration.